We hope you love the new look Learning Service site! 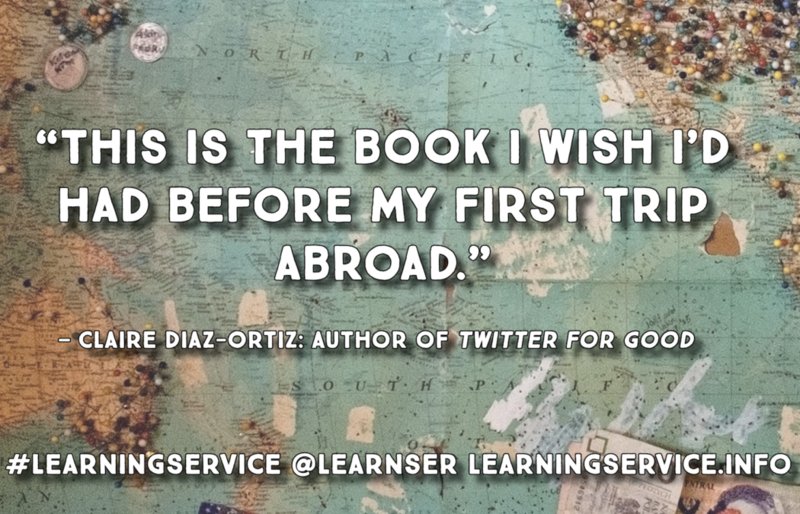 To accompany it, and to celebrate the launch of the Learning Service book, we will be starting a new blog with all our thoughts and advice on volunteer travel. So check back here shortly!